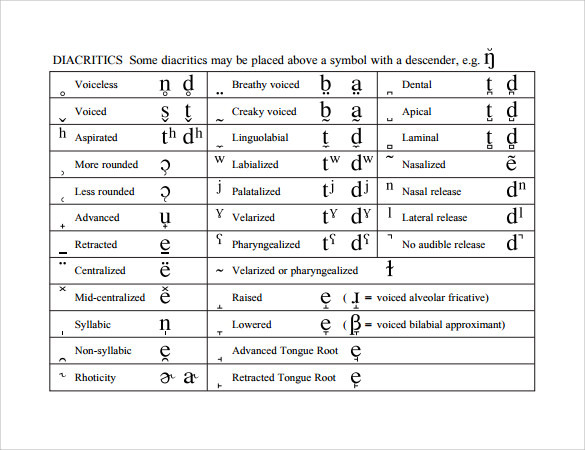 Phonetics are simply what we hear when a word is spoken. 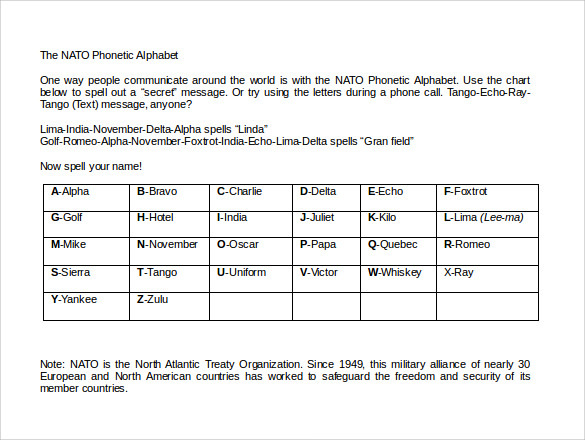 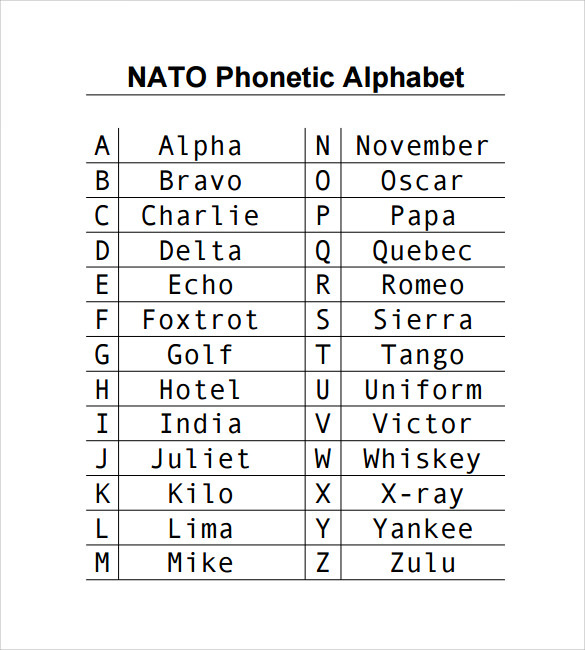 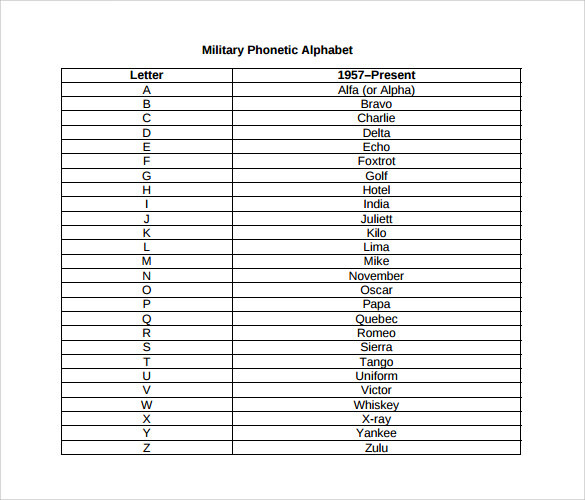 This international phonetic alphabet chart has all the English language sounds. 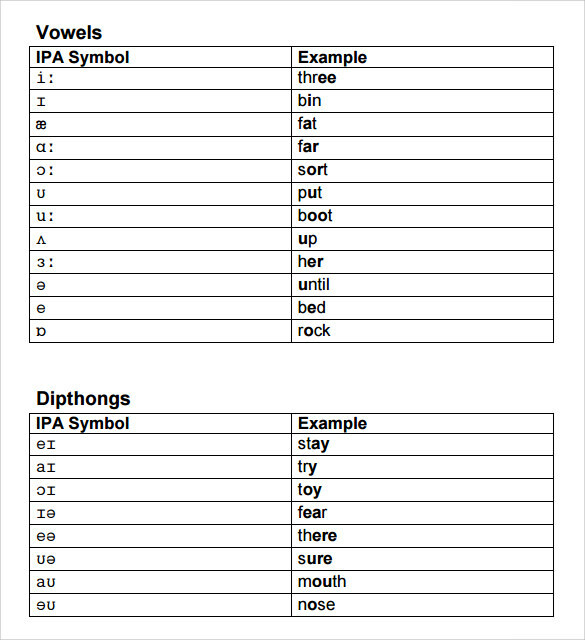 In order to clearly understand the English language, you need to consult this chart regularly. 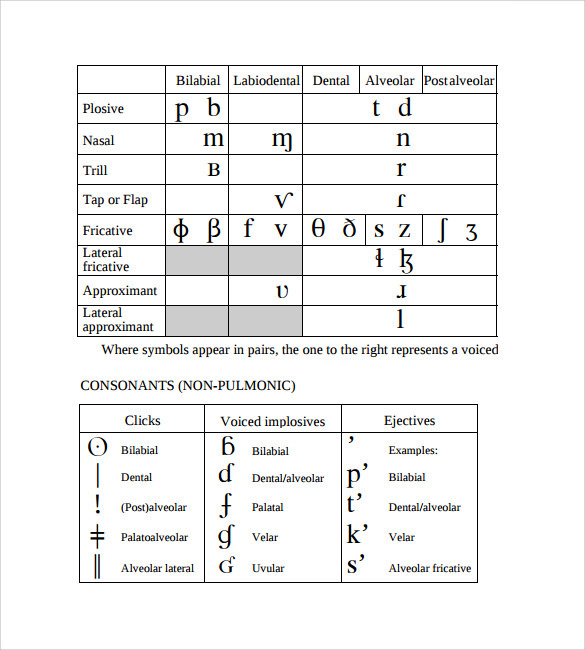 The PICK Chart Templates best way to use it is by printing a hard copy or just using the PDF format available for download from this website. 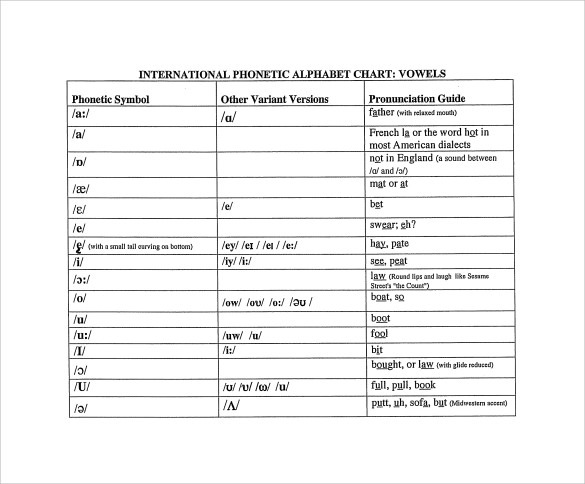 The international phonetic association has created this chart covering all the sounds or phonemes in the language so will learn to associate words and parts of word pronunciation with the correct sound. 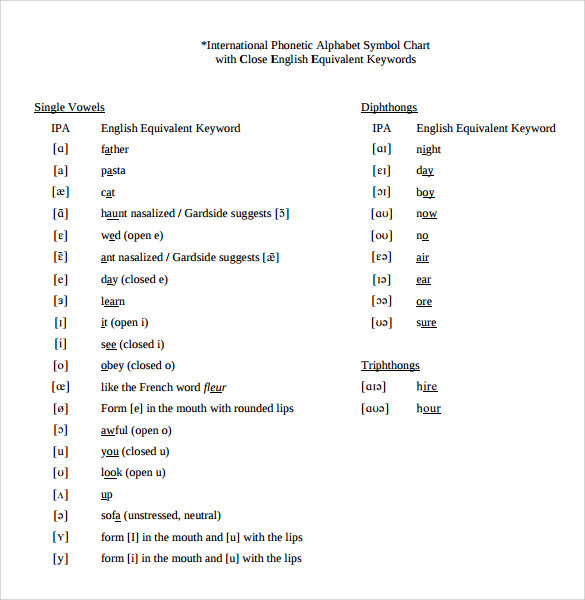 Make this learning aid useful to you today and be perfect in English speaking.